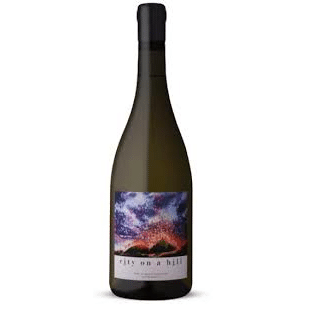 Flotsam & Jetsam Chenin Blanc 2017 - Publik Wine. Great new release from Chris & Suzaan Alheit of Alheit Vineyards, a range of two wines that they describe as their ‘house wines,’ what they drink all the time. The Chenin Blanc is from vineyards in the Swartland, which makes sense since they’ve driven thousands of miles working with various vineyards in the area and have found some real gems there. Real crazy value considering its got balance and finesse for daaaays.